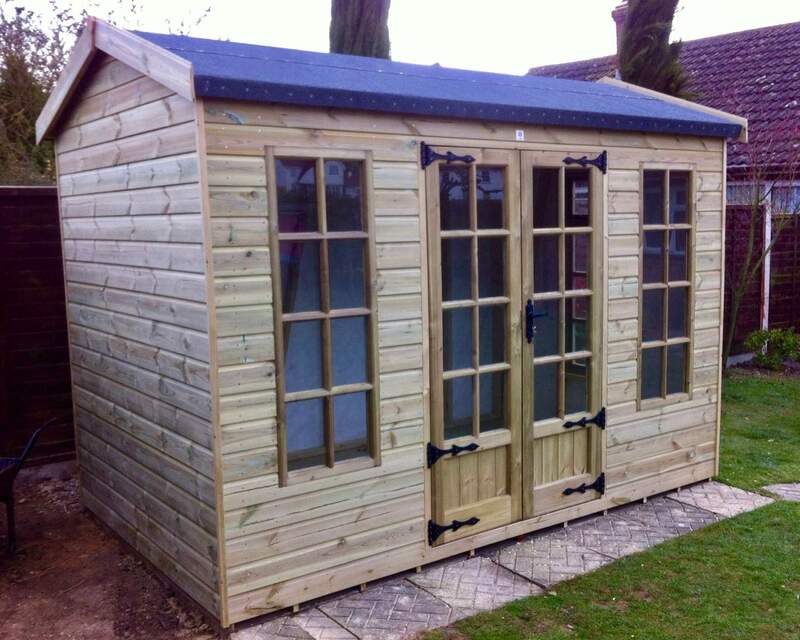 A new edition to our summerhouses/garden room collection, the Salisbury Summerhouse just oozes class. 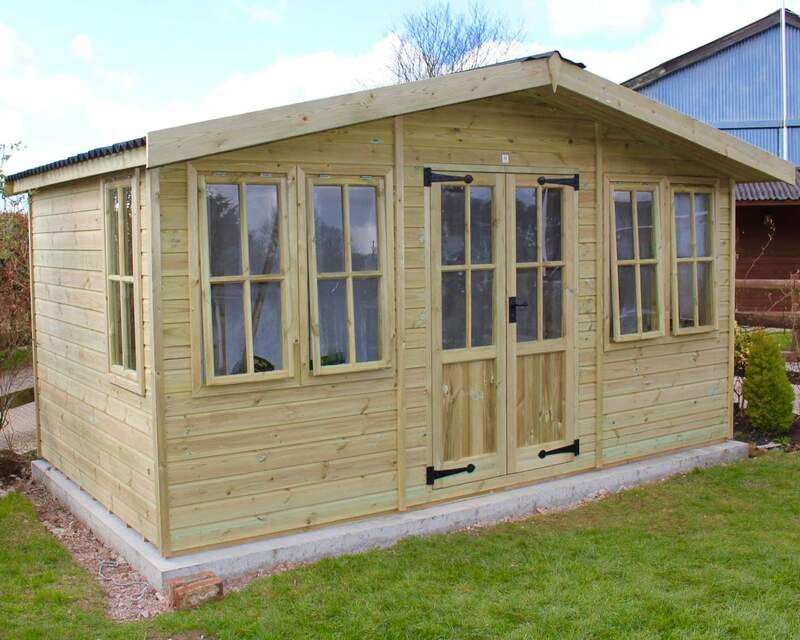 With a unique Gothic style of design for its joinery made windows and doors, this shed is a timeless classic. 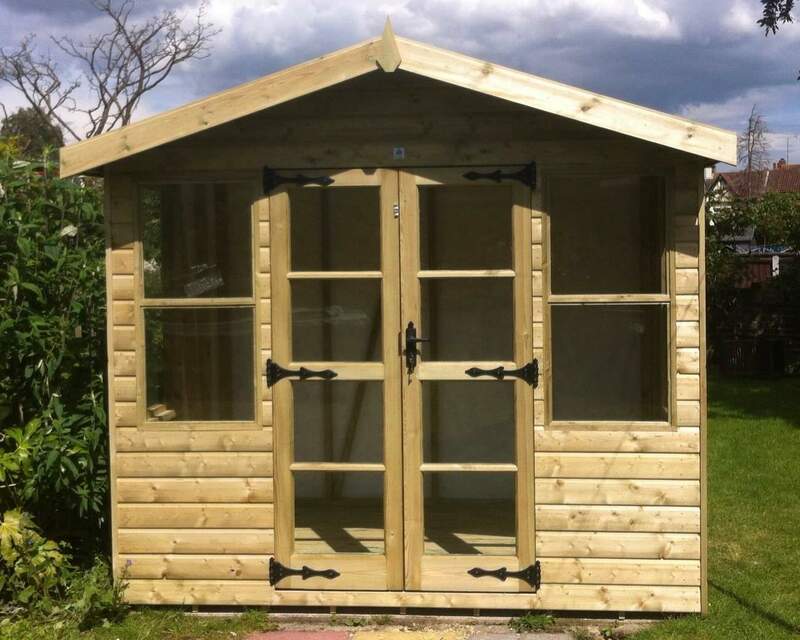 It has been specifically designed to offer extra headroom and features large opening windows. 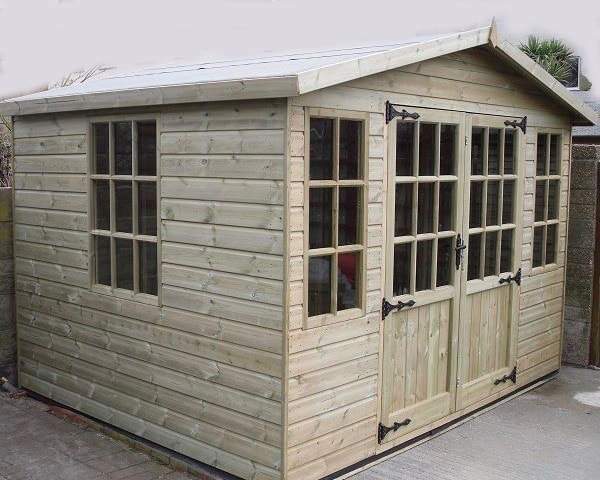 With its extra room this shed is perfect as a relaxing place to escape to in your garden.